Another day, and another TV Box. 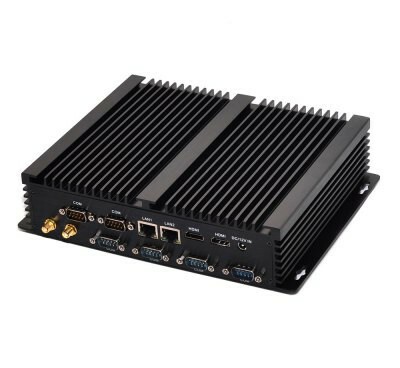 We not surprise you another TV Box with Amlogic S905. As you can see the most popular SoC currently which is used by producers of TV Boxes. Mini M8S TV Box is a new on the market TV Box which in addition to the chipset S905 also has 2GB of RAM and 8GB ROM. Can not hide that visually resembles the Beelink Mini MX. 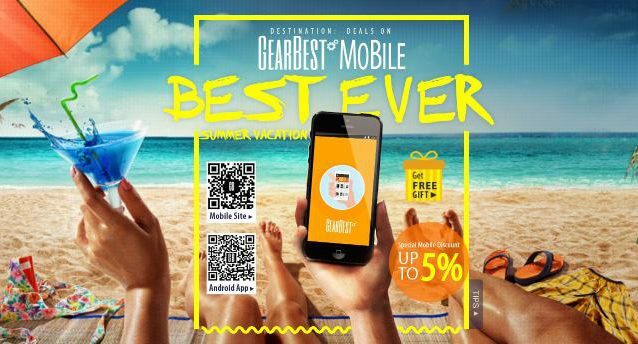 Mini M8S TV Box is currently available on Gearbest for $40.99 + free shipping, but if you take advantage of the coupon code: MIM8S price drops to $38.99 + free shipping (good promotion). Specifically what you find in the new Mini M8S show on specification. 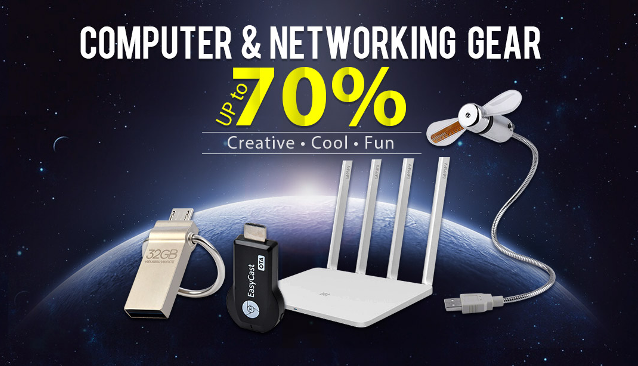 In the package you will find: TV Box, Remote Control, HDMI Cable, Power Adapter, English Manual. 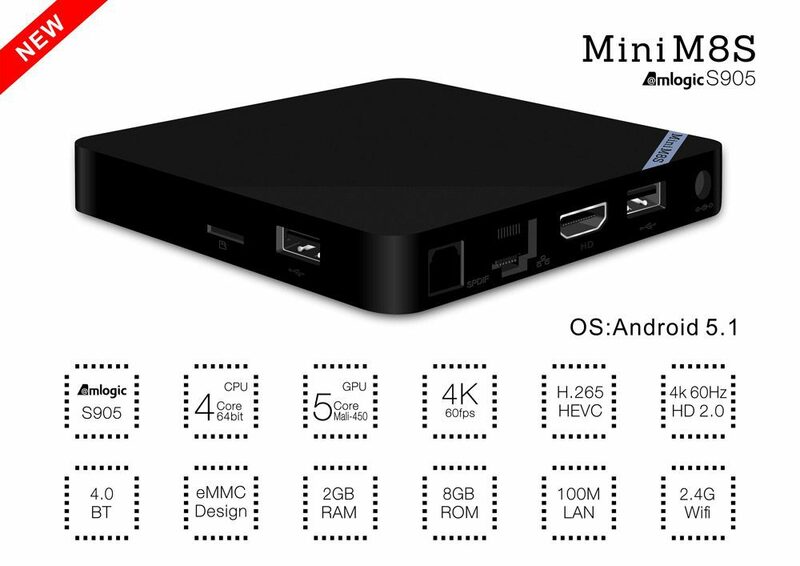 Mini M8S Android TV Box runs on Android 5.1 like most TV Boxes with Amlogic S905. 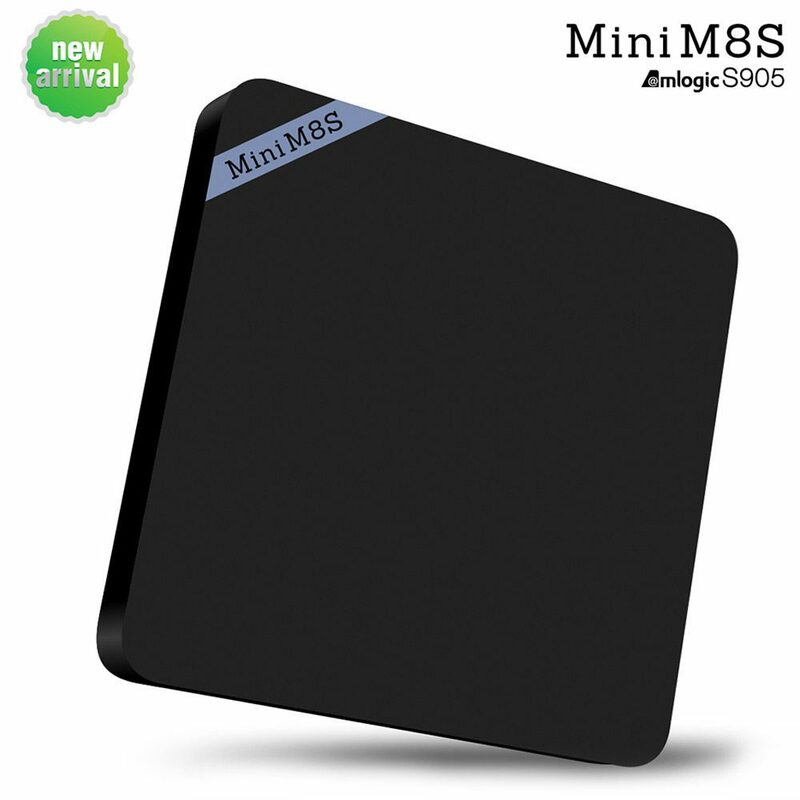 As we said at the beginning of the Mini M8S it is available for $38.99 + free shipping just use the coupon code: MIM8S.